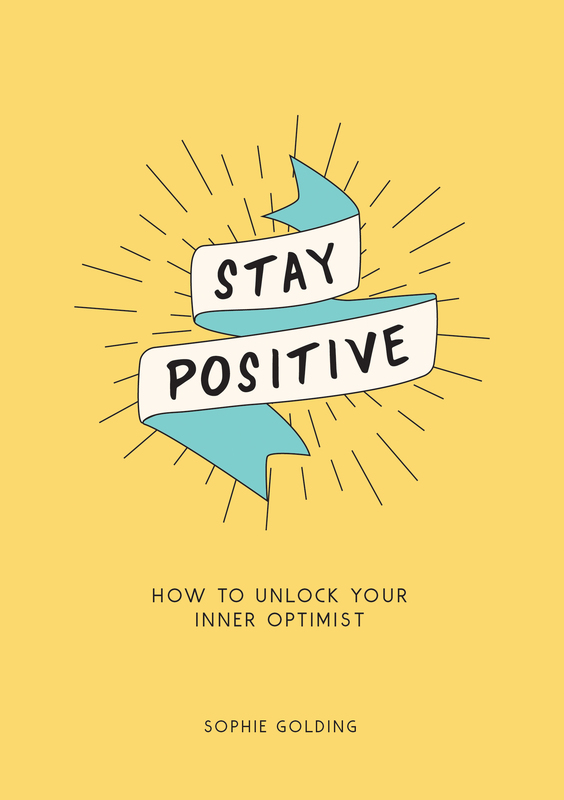 Prepare to discover your inner optimist with this collection of simple tips for banishing the dark clouds and focusing on the good. 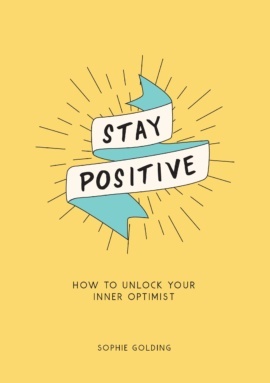 Bursting with uplifting statements and inspirational quotes to get you looking on the bright side, this book will endow you with the power of positivity and help you to become your happiest self. 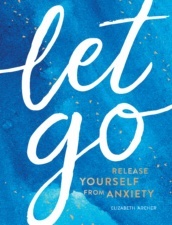 Sophie Golding is a writer and artist living in West Sussex. 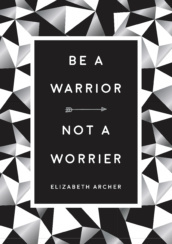 She enjoys meditation, sea swimming and the great outdoors.